This entry was posted on January 13, 2019 by development. 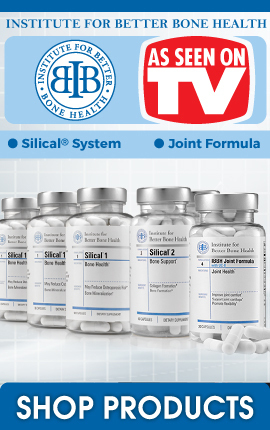 Boron is an important trace mineral that has a crucial role in building and maintaining strong and healthy bones. With the current rise in degenerative bone diseases such as osteoporosis, it is more important than ever to make sure you are getting enough boron in your diet. Boron is critical for the proper utilization and metabolism of bone building nutrients such as calcium, magnesium, and vitamin D. Without adequate levels of boron in the body, these important minerals are unable to be incorporated in to the bone mineral matrix. Research has shown that women who are deficient in boron actually excrete much higher levels of minerals such as magnesium and calcium. This is because there is not enough boron in their bodies for these minerals to be properly utilized. So how much boron do you need in your diet? 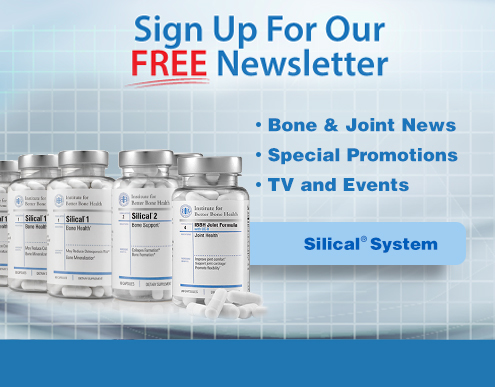 It is generally recognized that for optimal bone health one should aim to consume at least 2-3 milligrams of boron daily. Unfortunately, most people simply do not get this much in their daily diet. Boron can actually be found in many common foods such as vegetables, fruits, nuts, seeds, and legumes. Unfortunately, however, the boron levels in most of these foods is relatively low and most people do not consume enough of them to achieve adequate levels of dietary boron. In order to get enough boron from food, you must be very intentional about consuming foods that are known to contain high levels of the mineral. 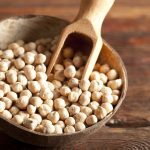 This is why we are sharing this delicious and nutritious chickpea casserole. It is loaded with foods that contain high levels of bone building boron. If you make this recipe once or twice per week, you will be well on your way to ensuring adequate levels of dietary boron. 2. Mash the chickpeas for about 2 minutes, using a potato masher or fork. 3. Add the onion, carrots, broccoli, and celery and mix well. Add the rice and oil and mix again. 4. Then mix in the bone broth, salt, and black pepper. 5. Place mixture in a 9×13 casserole dish, pressing firmly. Cover and bake for 45 minutes. 6. Remove cover and bake 10 more minutes or until done. Spread the almonds on top of the casserole and bake an additional 5 minutes so they get toasted. Serve hot. 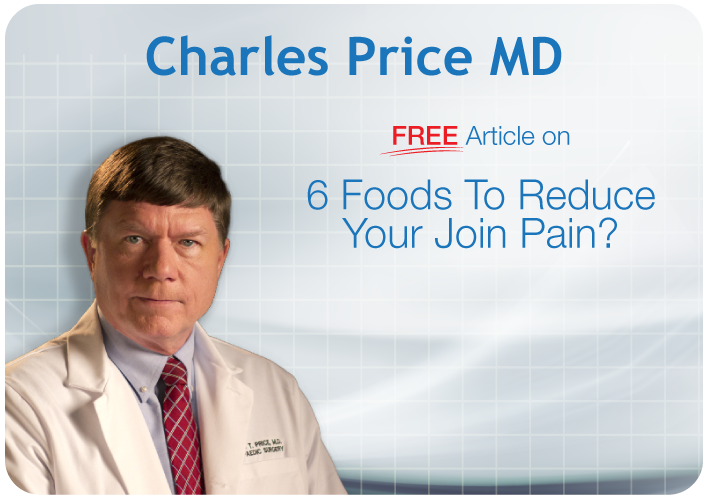 While it certainly is very important to eat a bone building nutrients from food such as those in the recipe shared above, it can actually be really hard to make sure you get all of the necessary nutrition for optimal bone health from just food alone. To ensure you are meeting your daily boron requirement, The Silical System formula supplies 2.5 milligrams of boron per serving.